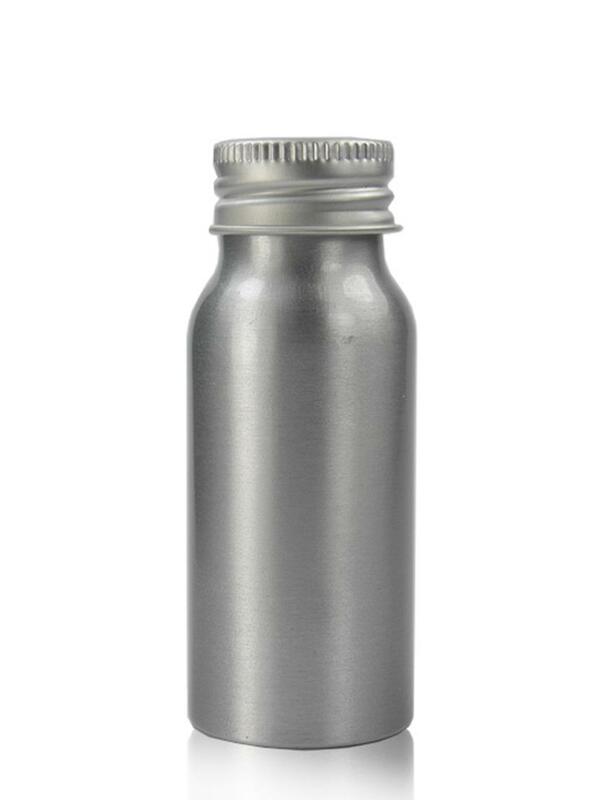 I have been using these little aluminium bottles for years and swear by them for travelling, camping, picnics, or just for keeping all my home made concoctions at home! If you are anything like me you will have a collection of used jars and containers to reuse in the kitchen and bathroom and when out and about. But they may not always be suitable if you are jumping on a plane with just hand luggage, generally travelling light or hiking to your perfect camping or picnic spot. 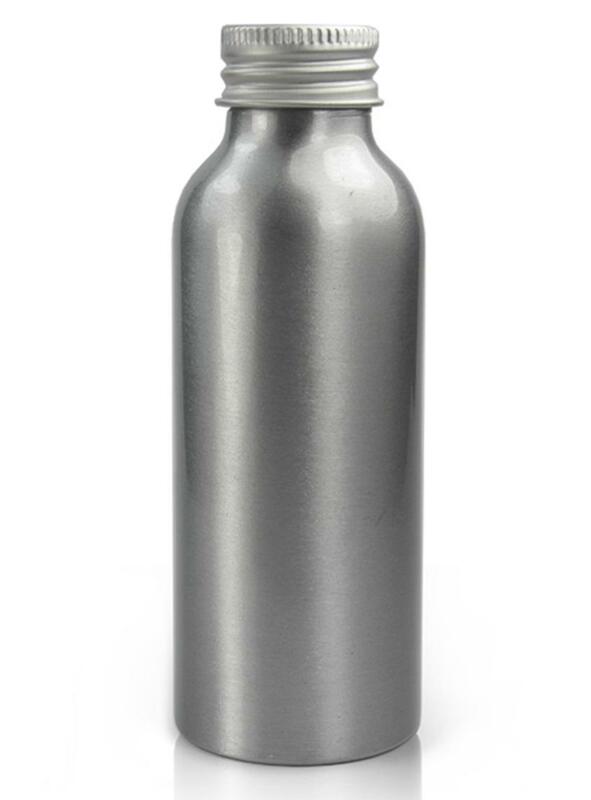 What I like about these aluminium bottles is they are so lightweight and will go on for years. They are commonly used for cosmetics and body lotions, so chances are you've probably already got a few in your collection! You can choose 3 different sizes, 30ml , 50ml or 100ml. Please pick size and quantity, or choose the pack of three (one of each size). 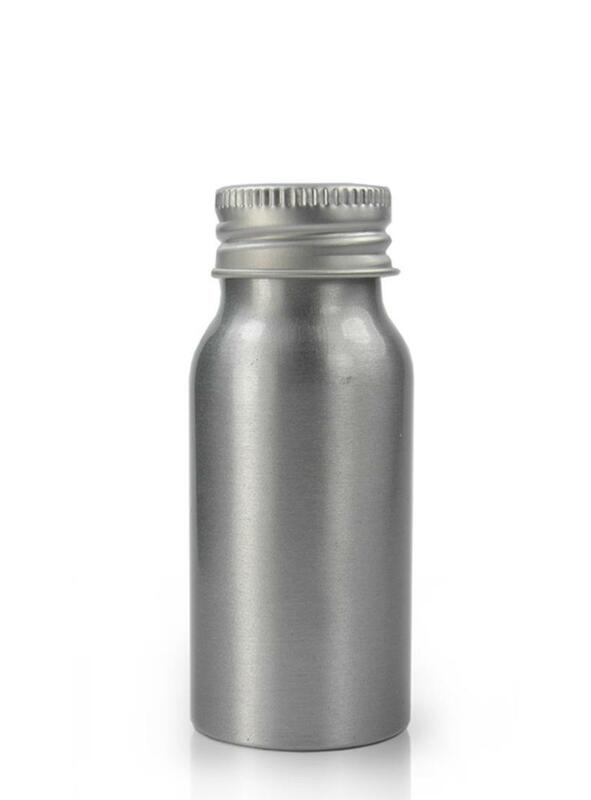 I have chosen these sizes because they are the ones I use all the time - they are perfect for liquids in hand luggage when flying (100ml is the maximum size allowed for one container). As a bit of an insight, here are some examples of what I use mine for: body lotions decanted from a larger bottles, liquid shower gel or shampoo (although since I discovered the joys of solid shampoo and soap, not so much), home made concoctions such as rose water toner, aloe vera gel, mouthwash tablets, washing powder, washing up liquid, condiments for picnics, salad dressing, loose leaf tea.....I could go on, but you get the picture!